AKKA ASP Team will combine youth and experience to contend for the Silver Cup title in Blancpain GT World Challenge Europe this season. 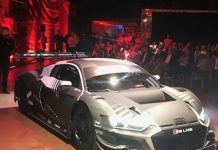 The French outfit enters 2019 as the defending class champion, having clinched the Silver crown last term when the category was known as the Blancpain GT Series Sprint Cup. While the name changes to Blancpain GT World Challenge Europe this term, AKKA ASP will adopt the same strategy that previously led it to glory by pairing the experienced Nico Bastian with a young charger in its #89 Mercedes-AMG GT3. 28-year-old Bastian played a pivotal role in securing Silver honours last term, taking the senior role alongside youngster Jack Manchester. The duo scored class victory at Misano plus six other podium finishes on their way to top spot. 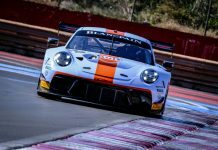 Their success in the Sprint events also helped the pair to clinch overall Silver Cup honours in the Blancpain GT Series. Most impressively, Bastian was regularly able to content for the first few rows of the grid in qualifying, vying with the world’s top GT drivers in the process. Indeed, the German ace took a magnificent overall pole position at the Hungaroring. 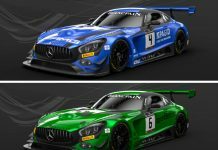 This term he will continue in the senior role at AKKA ASP, with young Franco-German racer Thomas Neubauer stepping up to Blancpain GT World Challenge Europe as his new crewmate. The 19-year-old arrives following two seasons in Formula Renault Eurocup and a successful career in karts. He makes the switch to GT racing this term and, alongside defending champion Bastian, has an opportunity to impress from the word go. “This new line-up is very interesting, and I know that Nico will be an excellent team-mate for Thomas,” commented AKKA ASP boss Jerome Policand. “Nearly 20 years old, Thomas is showing real promise. After thorough tests in Barcelona, we decided to run him with an experienced driver, and Nico was the ideal candidate. 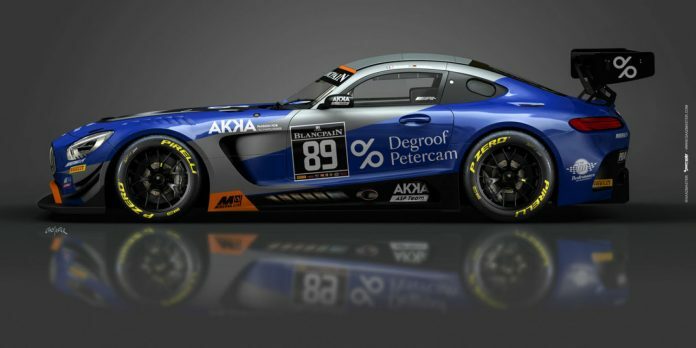 The #89 Mercedes-AMG is one of three confirmed by defending overall champions AKKA ASP for the 2019 campaign. The #88 will contest the full season in the Pro class, while the #87 car is set to compete for the Pro-Am championship.